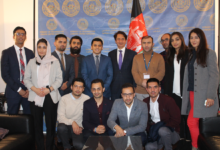 The internship position is available across a range of disciplines related to the work of the Embassy, and the interns are expected to work closely with Afghan diplomats. 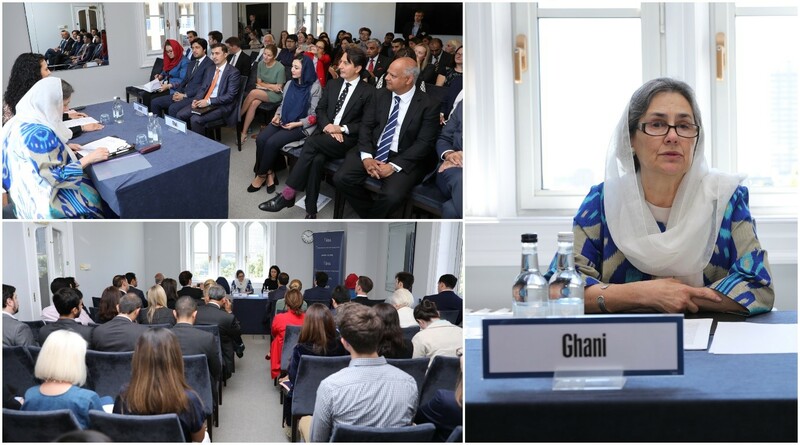 Working in an Embassy is a privilege that few people get to experience, so take advantage of this opportunity to learn first-hand how the various sections of the Embassy operate. Internships are open to applicants regardless their citizenship or nationality. Internship programs are designed for undergraduate, postgraduate students or recent graduates. 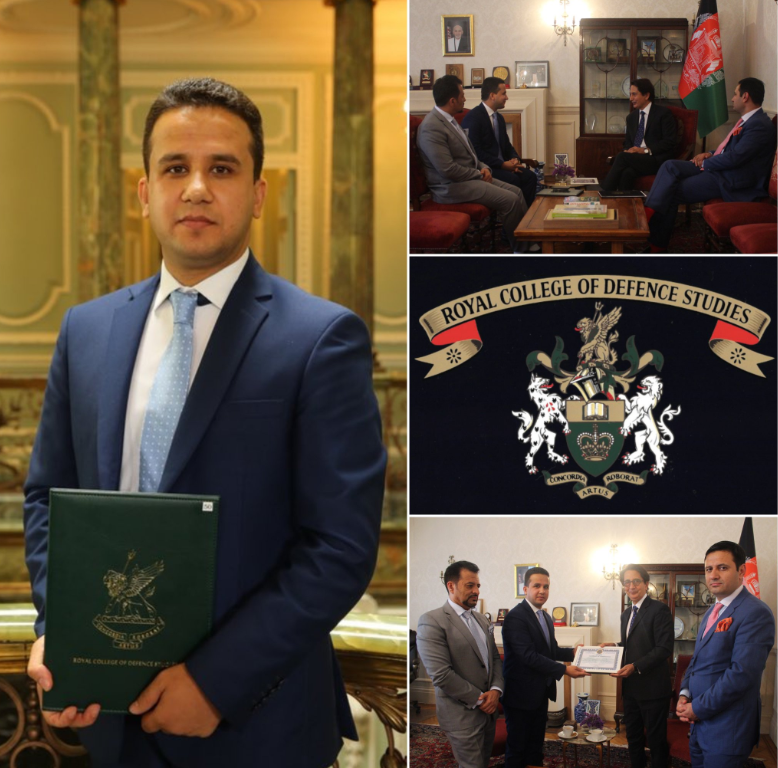 The Embassy of Afghanistan will not offer Certificate of Sponsorship for foreign internship applicants that require employment visa. Applicants’ major must be related to fields of international relations, security, development, IT or other similar fields. Applicants must be fluent in English (knowledge of Pashto, Dari and other languages will be an additional asset). Must have strong research and writing skills. Ability to work in groups and independently. Have an excellent understanding of information programs such as Microsoft Office (Word, Office, Power Point, Publisher, Outlook) and presentation software. Be prompt and responsible, comply with the mutually established work schedule. Comply with the instructions given by superiors and colleagues. Keep confidential all information, including documentation that is accessible and conversations that you may hear. For this purpose, the intern must sign under “Confidentiality Obligations”. The selection process is competitive with a limited number of positions available.